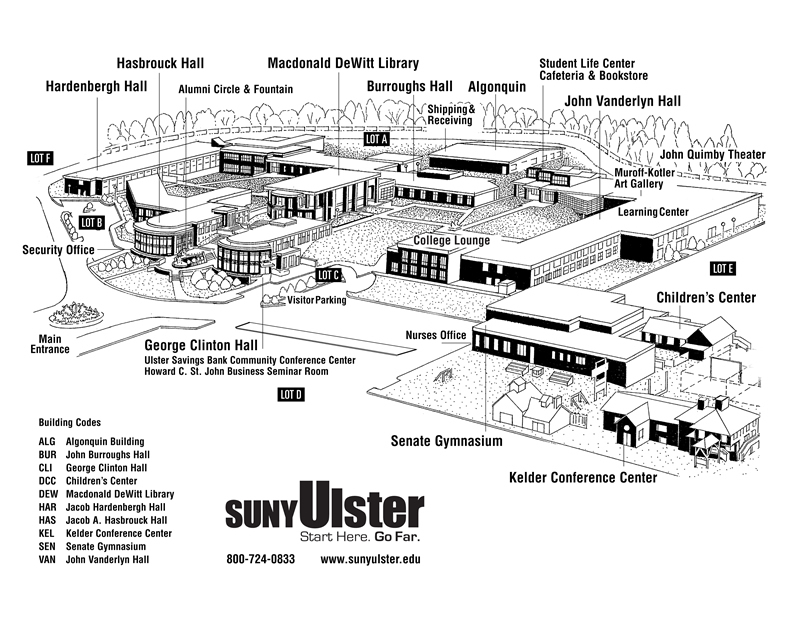 Located at 94 Mary’s Avenue in Kingston, the Kingston Center of SUNY Ulster (KCSU) offers credit and noncredit programs, courses and certifications in the areas of career and workforce development, human services, criminal justice and general education. 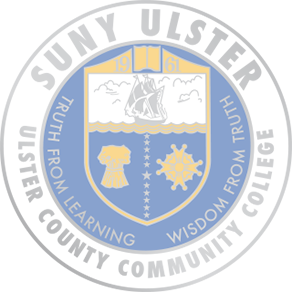 The KCSU provides a one-stop for high school students and adults to receive educational and career counseling and planning. The newly renovated facility is also the home for Police Basic Training, which is conducted along with the Ulster County Law Enforcement Training group with state-approved Police Academy curriculum. 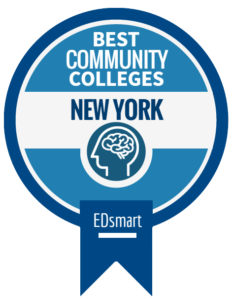 The College is in communication and works with such outside agencies as Adult Career and Continuing Education Services‐Vocational Rehabilitation (ACCES‐VR), the Mental Health Association in Ulster County, Ulster County Mental Health, and the New York State Department of Labor. Students with disabilities can also participate in Student Support Services, a TRIO grant program that provides academic, career, transfer and financial aid counseling. Students who plan to request academic accommodations should visit or contact the Student Support Services Office. More information is available here. The Bookstore at SUNY Ulster is located in the Student Life Center in Vanderlyn Hall. Textbooks for courses can be purchased or rented at the bookstore in print or digital versions depending on the lifecycle of the title. The campus shop also sells school art and computer supplies, SUNY Ulster clothing and gift items. The bookstore accepts all major credit cards, checks with photo ID, cash and Financial Aid Vouchers. More information, including bookstore hours, and 24/7 online book purchasing is available through the bookstore website here. Career Services provides assistance to students and community residents in making informed career decisions and in conducting a job search. A comprehensive computerized career guidance program and other current career information are used to help individuals identify their unique qualities and research career options. Individuals seeking employment can receive assistance with writing job search letters, practicing interview skills, and searching for job opportunities. More information is available here. Current students interested in working part time on campus as student aides should also contact this office to complete a student employment application. College Health Services is located in the Senate Gymnasium. Health services are available to the College community when classes are in session. Any injury sustained on campus should be reported to this office. College Health Services offers first-aid treatment for illnesses and injuries, medical emergency care, blood pressure checks, AIDS information, health counseling, and pamphlets and information on a variety of medical and personal topics. The staff holds all discussions and treatments in strict confidence. Additional information is available here. The SUNY Ulster TRIO program, Student Support Services, is 100% federally funded by the U.S. Department of Education. 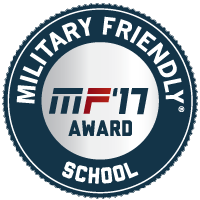 This program strives to promote academic success of students who meet federal eligibility requirements and who elect to participate. The goal of the program is to increase the retention, graduation, and transfer rates of students who are low-income, first-generation college students, and students with disabilities. Students who participate in the program have several kinds of assistance available to them, including academic, personal, transfer, and financial aid counseling. In addition, a variety of workshops and field trips to promote student success are offered every year. Wireless access for registered credit students is found in various locations across campus. A valid username and password is required to register a wireless device on any SUNY Ulster wireless network.